For students entering college in the fall of 2016 or later, you can fill out the Free Application for Federal Student Aid (FAFSA) as early as October 1st. Applying early can improve your chances of getting scholarships and grant aid, for many schools use up their financial aid resources later in the admissions cycle. 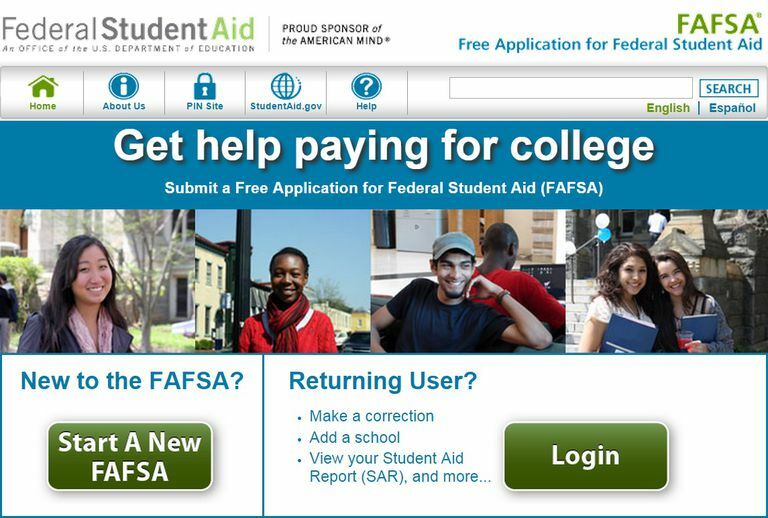 The first thing you'll need before you can even begin filling out the FAFSA is a Federal Student Aid ID (you can get that here, and you can do it before the FAFSA is available). This username and password will give you access to your federal financial aid information throughout college and beyond. Your most recent federal income tax return. Note that as of 2016, you can use prior prior year tax forms. In other words, if you're applying for admission for the fall of 2017, you don't need to wait until you file your 2016 taxes, and you no longer need to estimate your current taxes. Instead, you can use your tax return from 2015. Your parents most recent income tax return if you are a dependent. Most traditional aged college applicants are still dependents (learn more about dependent vs independent status). For both students and parents, you can greatly speed up the transfer of your tax return information using FAFSA's IRS Data Retrieval Tool. 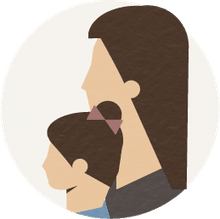 You can learn more about the tool here. Your current bank statements including both checking and savings account balances. You'll also need to report any significant cash holdings. Your current investment records (if any) including real estate you own other than the house in which you live. Any stocks and bonds you own would go in this category. Records of any untaxed income you may have received. According to the FAFSA website, this can include child support received, interest income, non-education benefits for veterans. Finally, it's useful but not necessary to have a list of all the colleges to which you are likely to apply. FAFSA will automatically send financial aid information to up to 10 schools (and you can add more schools later). If you end up not applying to a school you list on the FAFSA, no harm done. You are not committing yourself to applying to the schools you list. FinAid.org has a useful tool for finding the institutional codes you'll need to use on the FAFSA: Title IV Institutional Codes. If you have all of the above information gathered before you sit down to fill out the FAFSA, you'll find the process isn't that painful. It's also a remarkably important process--nearly all financial aid awards begin with the FAFSA. Even if you aren't sure that you'll qualify for any need-based financial aid, it's worth submitting the FAFSA for some merit awards will also require the information.